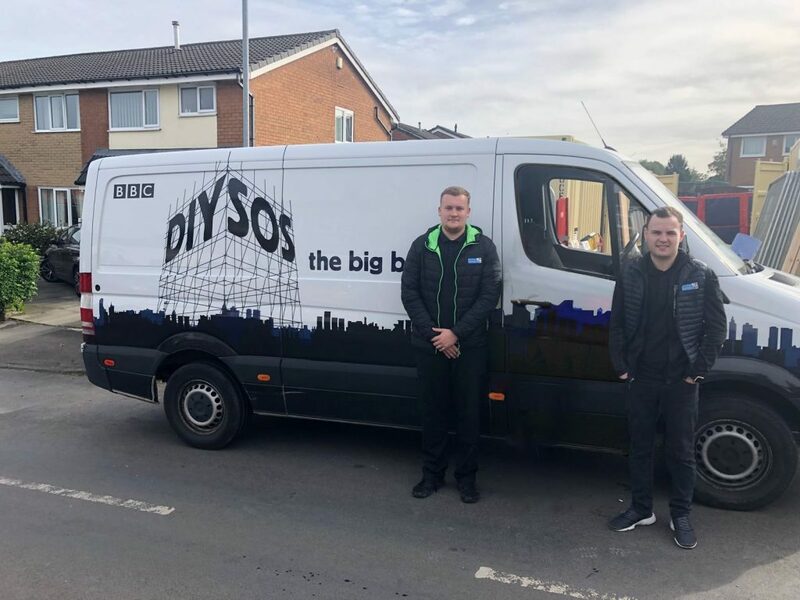 Anchor Pumps contributes their pump and engineering services to a renovated home in Oldham for a family featured on BBC DIY SOS. The engineering team attended the ‘Big Reveal’ on Friday, welcoming the well-deserved family into their new home. 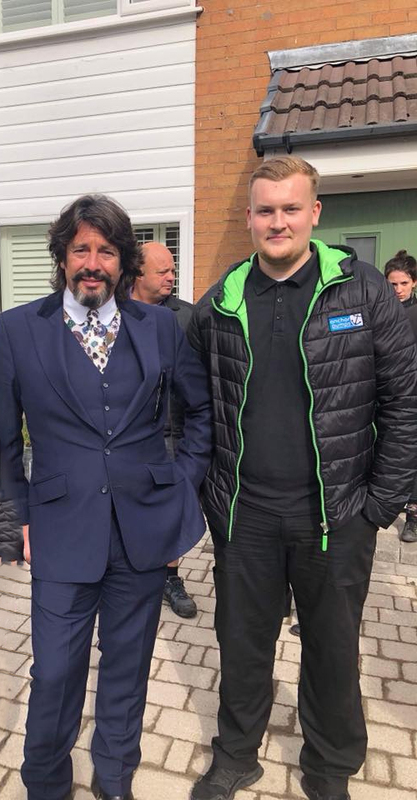 They also had the opportunity to meet the family, Nick Knowles, his DIY SOS team and, of course, Laurence Llewelyn-Bowen. The programme, which is due to be broadcast later in the year, involved Anchor Pumps’ Technical Engineer, Lindsey Orr, sourcing a specific booster pump for the property. 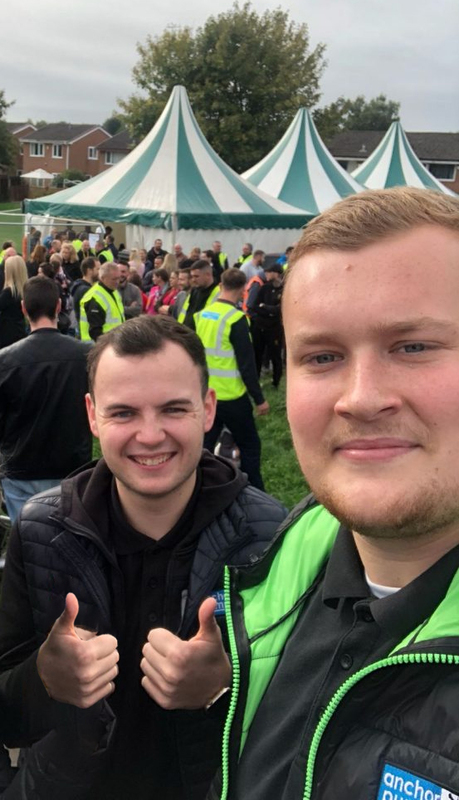 As well as donating the pump to DIY SOS, Lindsay then delivered and installed a Lowara home booster set, which was vital to providing a pressure boost to the home water supply. Anchor Pumps is the UK’s leading pump distributor specialising in the supply of domestic and industrial pumps. The pump supplied was a Lowara Resfix 4.2 Bar Fixed Speed Home Booster Set. Ideal for areas where water pressure is an issue, the pump can provide a cost-sensitive solution to water pressure problems. Search Lowara Booster Pump sets here.